When you think of Upholstery Services in Fort Collins what do you think of? Do you think of Stanley Steemer coming into your home and shampooing your love seat? Or do you think of Comfort Carpet Clean coming in and giving your Upholstery that loving touch? We hope you think of the second, and that’s nothing against Stanley Steemer! There’s two greatly important things about Upholstery Cleaning in the Fort Collins area that you need to know. It’s all about professional cleaning! This means that we don’t recommend you going to King Soopers and renting one of their machines. Even if you think that you will do a good job yourself, you may get too much water to seep into the cushions, and risk ruining your couch. 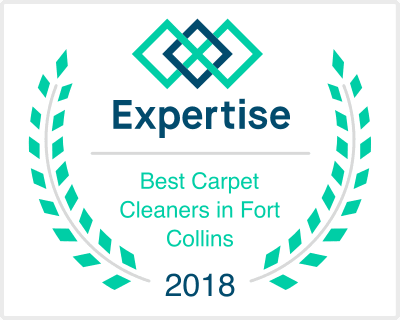 Most of the self-propelled cleaners emit way too much water, and your professional Fort Collins Upholstery Cleaners at Comfort Carpet Clean safely keep that from happening. What type of material are you cleaning? Are you cleaning the Upholstery on your couch that is a blend of materials? Is it Synthetic? Microfiber? Leather? Each specific type of upholstery material needs to be cleaned in a different way, and even if you read up on how to do it by yourself, google still won’t be able to help the machine you are using! Why not hire a professional upholstery cleaner that can not only give you peace of mind, but have you smiling from ear to ear when you cob a squat on your favorite chair? You may not know, but there are many different items for which you can get your upholstery cleaned. Couches, loveseats, office chairs, dining room table chairs. Basically anything in your house that has a leather, vinyl, or other kind of surface that sits on top of the wood. But not only that, but your car, truck, or SUV is most likely in dire need of an upholstery cleaning. Do you own a boat and travel routinely up to Horsetooth Reservoir to go waterskiing? We guarantee that you have spilled multiple drinks or food items on those seats. We can custom clean your boat upholstery and make your boat seats and carpet look like new again. Really, upholstery cleaning is meant to simply remove the dirt, bacteria, and allergens from the things that you use so very often, but don’t think about cleaning. Think about it this way. You vacuum your carpet all the time, removing the dirt, dander, and grime that has built up for a while. Then you get your carpets cleaned. You should do the same thing with your upholstery. Simple as that. 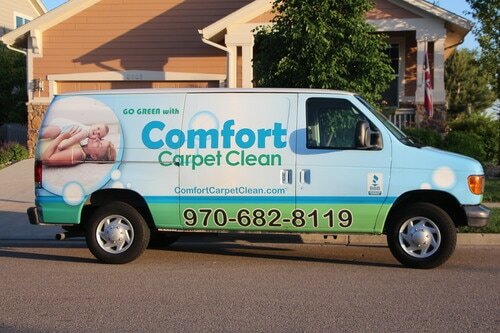 To get your upholstery cleaned in your car, boat, truck, SUV, or any of your household furniture items, give Comfort Carpet Clean a call today at 970-682-8119.